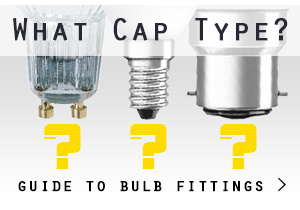 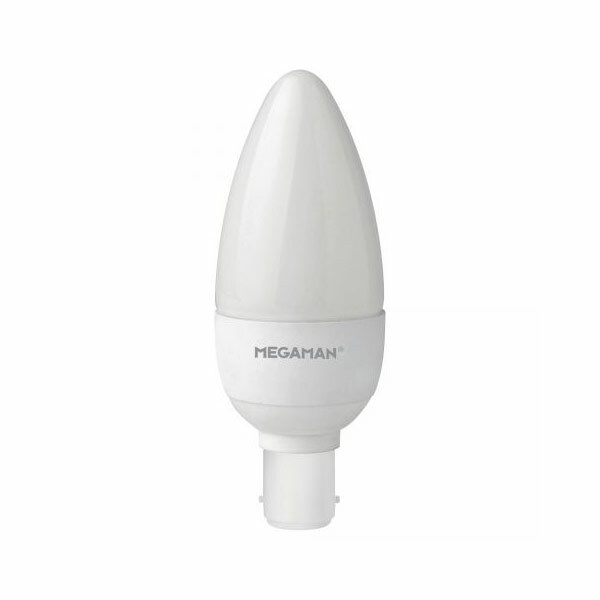 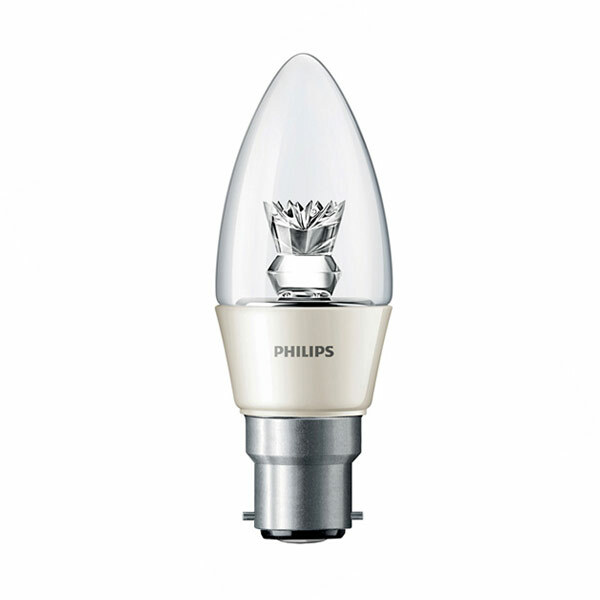 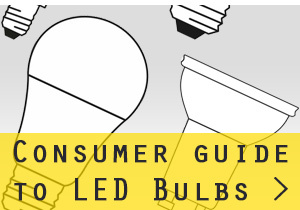 Browse our range of LED candle bulbs from quality brands such as Philips and Megaman. 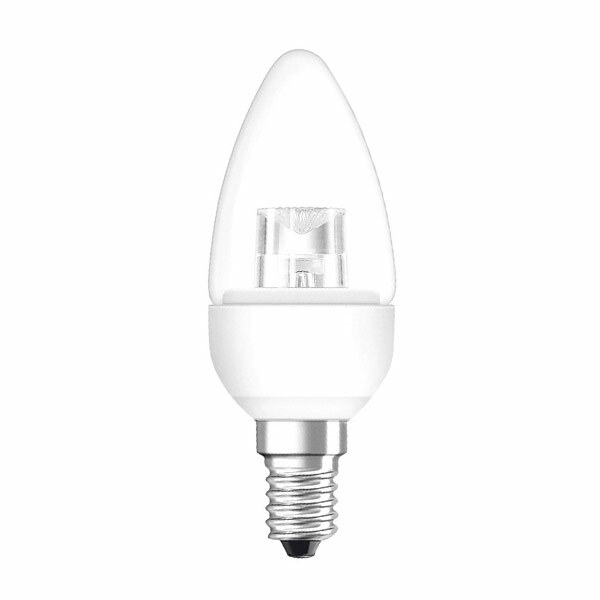 These LED candles produce a very warm white light just like the old incandescent or halogen versions, and by using up to 80% less energy are a great way to reduce your energy bills. You can also browse a full range of Filament LED candles here.